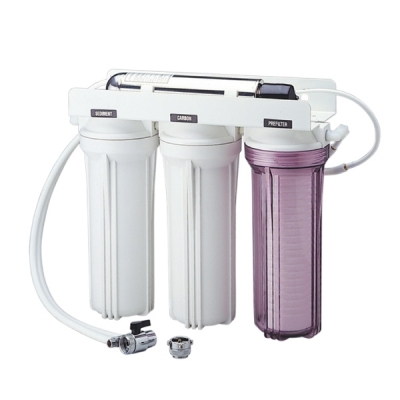 · Diverse filter materials can be chosen to match the local water quality as required. · U.V. Lamps kill bacteria and virus effectively. · 100% factory tested and sterilized ready for installation.